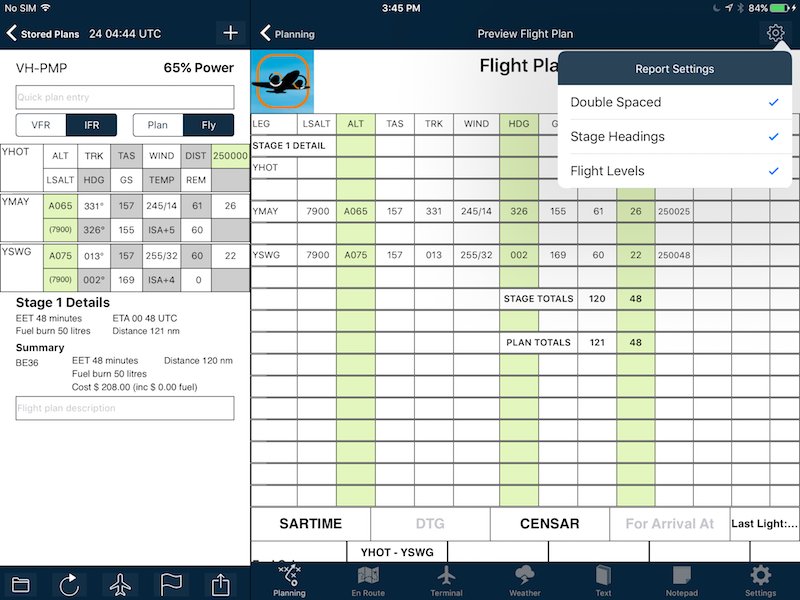 AvPlan EFB now includes support for the L3 Lynx series of transponders. These magnificent units combine a Mode S transponder with 1090ES ADSB-out and ADSB-in (both 1090ES and 976 UAT). These transponders can be connected to a multi function display to display weather (USA only) and traffic, or connected to AvPlan EFB via wifi. The ‘+’ series (NGT9000+, NGT9000D+) also have active traffic, so you will also see other non ADSB equipped aircraft (with Mode-S or Mode-C transponders) on your MFD and AvPlan EFB displays. 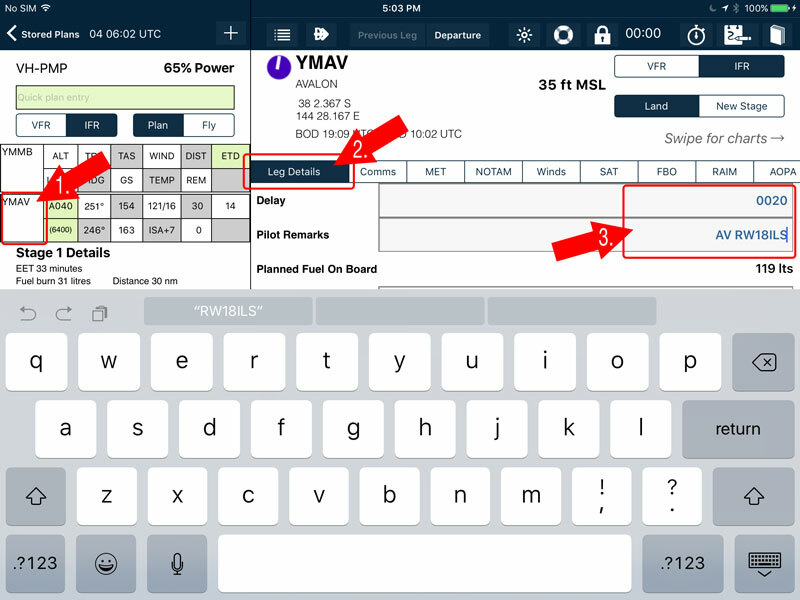 See the AvPlan Omni page for a full list of external devices with AvPlan EFB, and see the L3 Lynx page for more details on their series of transponders. 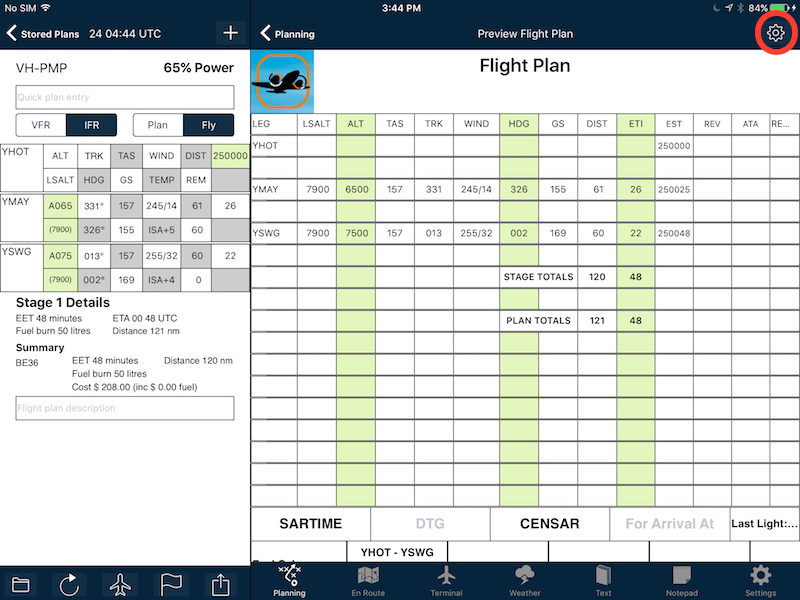 Today we have released AvPlan EFB 6.1.1 as a free update for all users. Mostly this is a maintenance release, however we have changed the way you can insert user waypoints into a flight plan. Now, by default a waypoint is created with a Latitude and Longitude name; you are not required to name a waypoint and then insert it into the flight plan. If you wish to name the waypoints that are created, this can be done under Planning, User Waypoints. Support for the bluetooth Dual XGPS 170 & 190 ADSB receivers. Australian SIGMETs are now available in both decoded and raw form. Turn on the SIGMET overlay under Weather on EnRoute. Tap on a SIGMET to view. Be aware that these are now colour coded as well, orange for turbulence/thunderstorms and blue for icing. We have added support for the bluetooth Dual XGPS 170 & 190 ADSB receivers. The XGPS170 is a single band ADSB-in device which provides traffic and weather in the USA only. The XGPS 190 is a dual band unit, which will work with the Australian 1090es system, has weather in the USA and also has an AHRS to provide backup attitude information. Our IR satellite overlay has had a major makeover. Previously it was useful to show where clouds were (and weren’t), we have now added ‘else colour’ to the imagery. This now provides the temperature of the cloud tops, and therefor an indication of the height of the cloud. Last week, I touched upon sharing a particular flight plan with friends or loved-ones. But what if you don’t wish to have to send a flight plan or link each time you take to the sky? What if you could send a single link to the important people in your life so they can watch any flight you participate in? 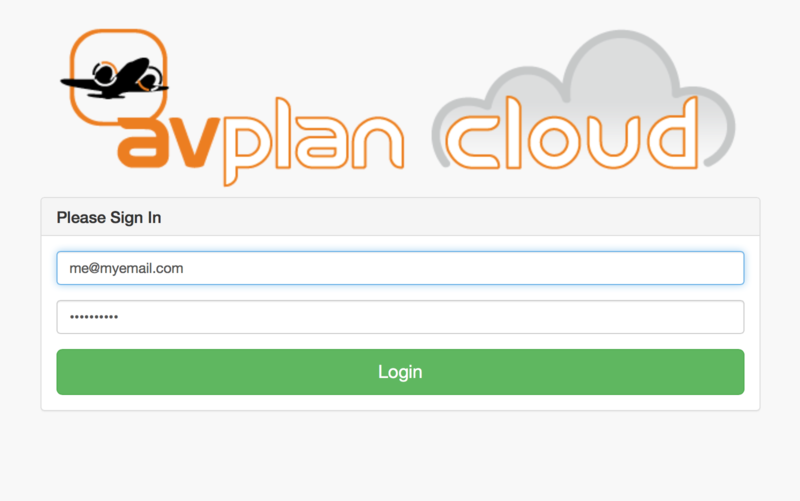 Firstly, you need to log in to the AvPlan Cloud site at www.avplan-efb.com/manage Your login is the same username and password that you use both within the AvPlan EFB app and the main AvPlan EFB website – no need to have different logins! Once logged in, select the My Location option from the list on the left-hand-side of the page. 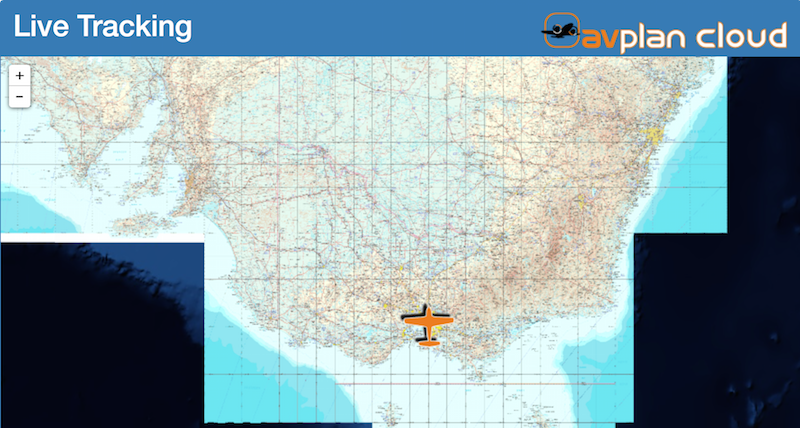 The page that opens will contain a large map, showing the last reported location of your tablet whilst running AvPlan EFB or Lite with AvPlan Live option active. This map is for your own information – it’s not the actual map you’ll share with friends. Scroll to the bottom of this page, and you’ll see a Share Link field. That long URL (or web link) is what you will send to others. To do so, click in that field and select the entire link. From there, you can open your email program and paste this link into the body of the email. Send it to those you wish to see your flight progress each time you fly. Your loved-ones will tap on that link, and a glorious full page map window will appear in their web browser. Tap on the aircraft icon to see your callsign, height and speed information. 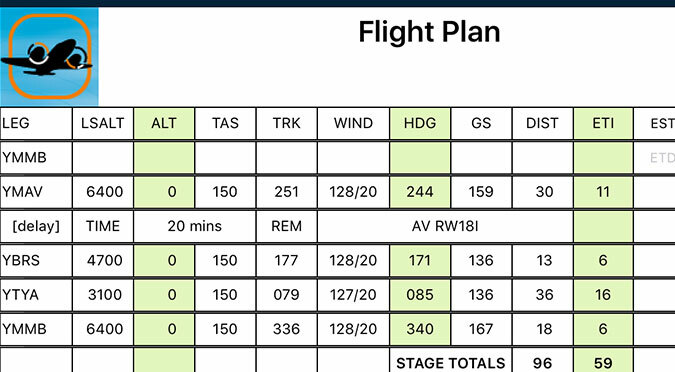 While your aircraft is selected, your track from the last 24 hours of your flying is also displayed. They can bookmark this link and simply return to it each time – no logging in or sharing each flight plan required! If you move on to a new/different flight plan, the link will still work. 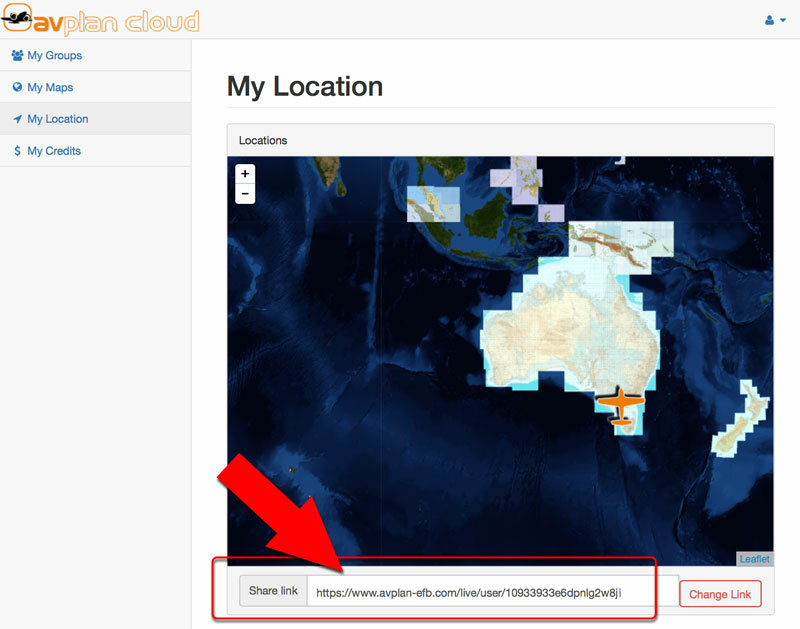 If you no longer wish to have those particular people follow your flight plan, you can return to your AvPlan Cloud page, navigate back to the My Location option and tap the Change Link button (see above). This will, a) disable the current link and b) generate a brand new randomised link that you can then re-share if you wish. 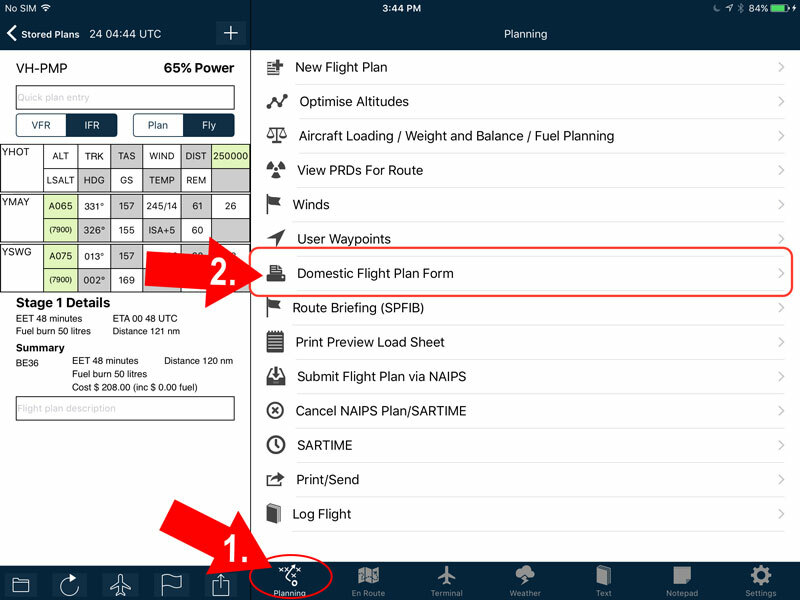 Remember to enable the AvPlan Live feature on your tablet (Settings > User Settings > AvPlan Live), have the app in Fly mode and have an internet connection in flight for this feature to work. Make your loved-ones happy! 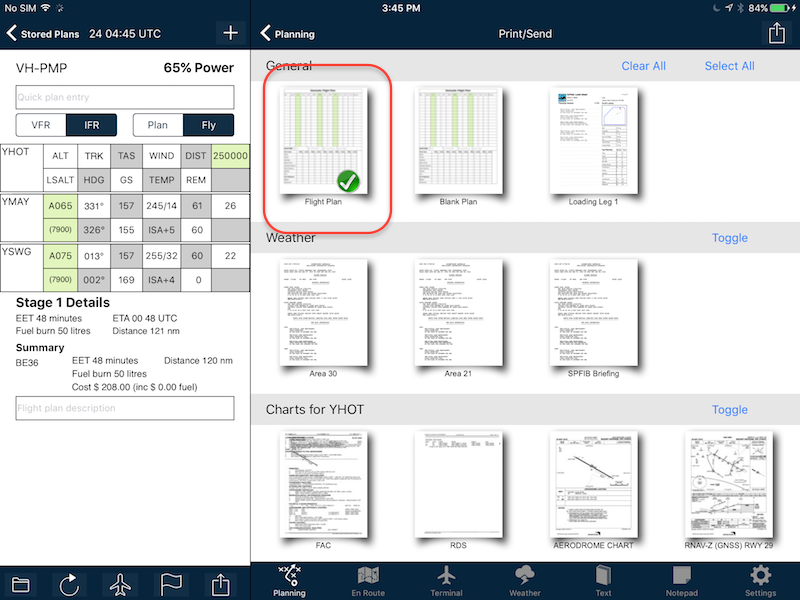 Try it out on your next flight – it’s a feature available to all AvPlan EFB and AvPlan Lite subscribers.